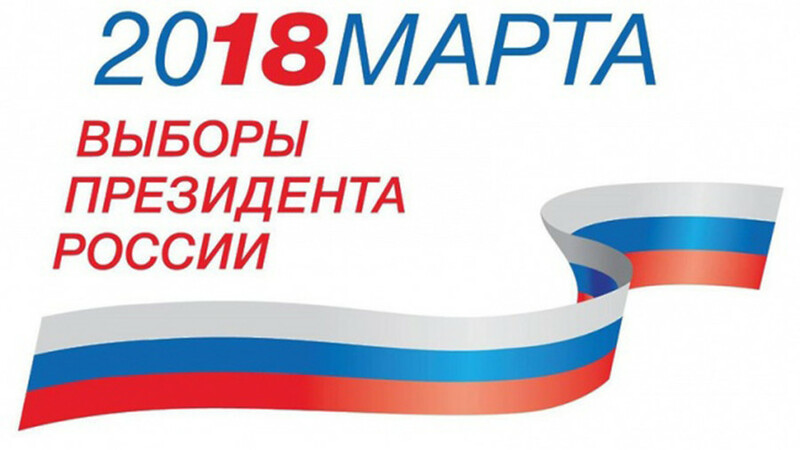 Russia’s upper house of parliament has confirmed March 18 as the date for the 2018 presidential election, signaling the start of the registration and campaign process for candidates. The decree approved by the Federation Council on Friday will come into force after it is officially published in the mass media. The head of the upper house Committee for Constitutional Legislation and State Building, Senator Andrey Klishas, told reporters that this will happen on December 18. Earlier this week, the secretary of the Russian Central Elections Commission, Maya Grishina, said that she and her colleagues expected the number of candidates at the elections to be between 13 and 15. 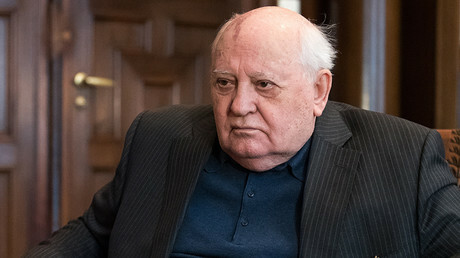 Grishina also noted that Russia currently has over 60 registered political parties, each of which could technically propose its own candidate. 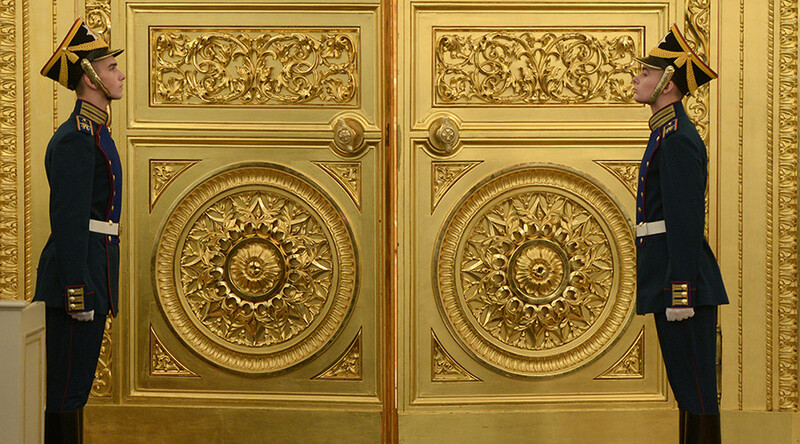 The official reminded reporters about the less stringent requirements for candidates. “An independent candidate must collect 300,000 signatures of supporters and a party candidate must present 100,000. Previously these figures were at 1 million and even 2 million. It is much easier to become a candidate now,” she said. The head of the Central Elections Commission, Ella Pamfilova, told Interfax on Friday that the total number of people who had previously said that they planned to run in the 2018 election was 23, but noted that she expected the number of hopefuls to rise and at the same time expected the number of actual candidates to be much lower. 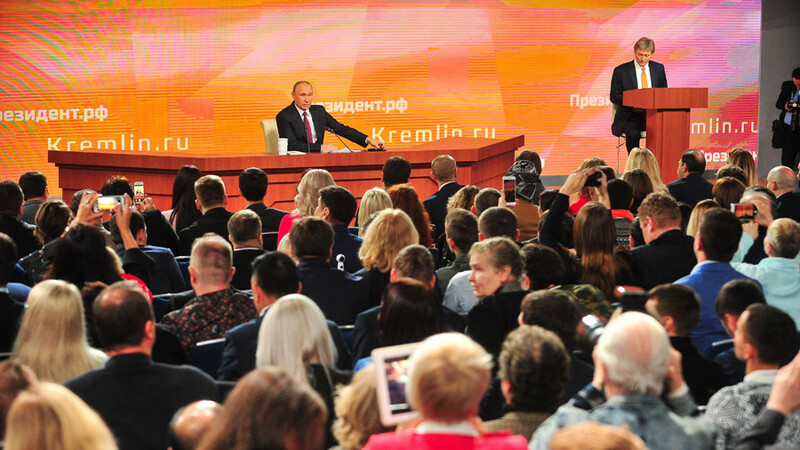 Incumbent President Vladimir Putin publicly announced his intention to participate in the elections last week, and at his annual end-of-year press conference on Thursday Putin told reporters that he planned to run as an independent candidate. 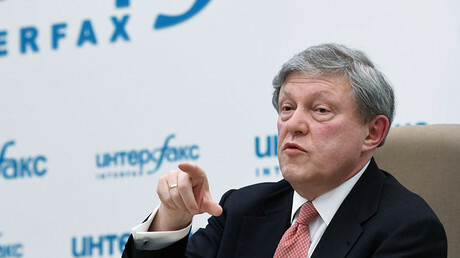 Other people who have already announced their intention to run include the founder of the liberal Yabloko party, Grigory Yavlinsky, the longtime leader of the Liberal-Democratic Party of Russia, Vladimir Zhirinovsky, the head of the Grand Freemason Lodge of Russia, Andrey Bogdanov, business ombudsman Boris Titov, journalist and former ‘it girl’ Ksenia Sobchak, and a number of others. 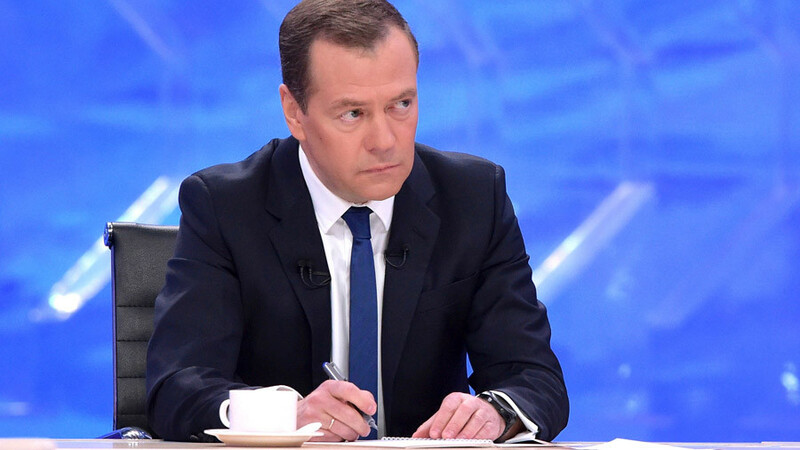 The head of Russia’s largest opposition party – the Communists – has told reporters that the final decision about participation in the election would be taken at a party convention in late December. 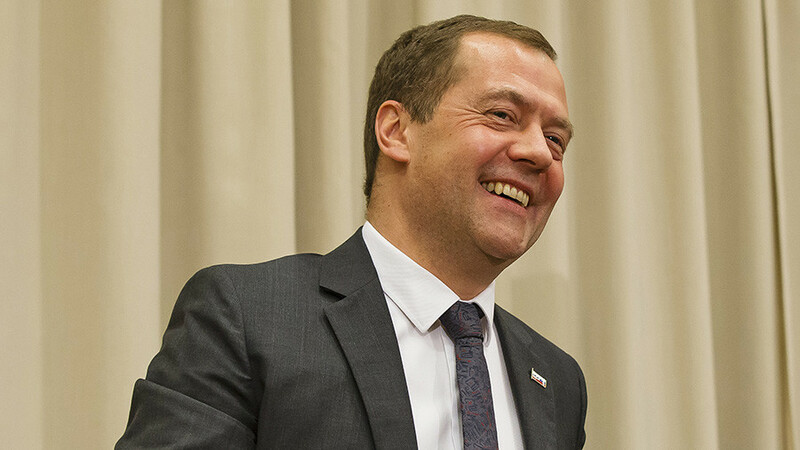 Russia’s parliamentary majority party, United Russia, has pledged full and unconditional support to Putin.